Mr. 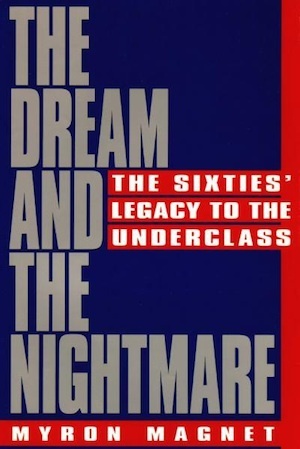 Magnet talks about his book The Dream and the Nightmare: The Sixties’ Legacy to the Underclass, published by Encounter Books. 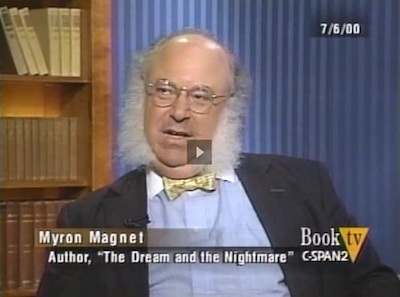 The book explores the idea that culture, not economics, keeps people trapped in the underclass.